An increasing number of properties are being optimized by IT. 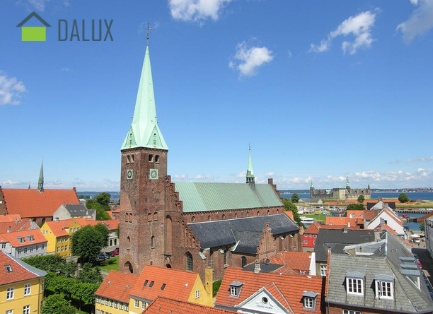 Following this trend, Region Sjælland in Denmark has chosen to use Dalux Facility Management System to operate and manage their 553 buildings and six hospitals more efficiently. After closely evaluating several other FM systems, Region Sjælland chose Dalux on the basis of user-friendliness and mobile on-site accessibility. It is important that users are able to access the FM system with ease and simplicity, as it is something used daily. Together with Dalux FM, Region Sjælland plans to handle tasks in operation and maintenance, plant registration, preventative maintenance, on-time land management, and more. Read more in the Danish newspaper Børsen here.